You’ve probably seen this little gem of a camera floating around the bloggerphere, popping up on Twitter and all over Instagram. 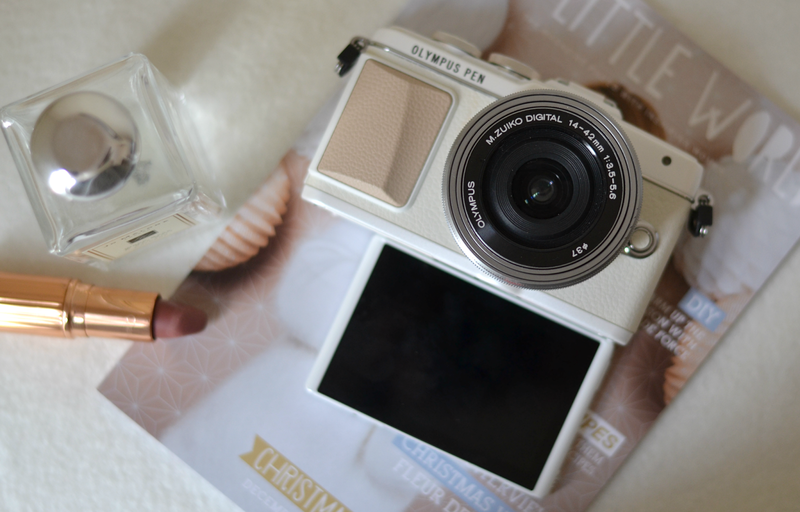 It seems to be hot property right now, sitting pretty within the homes of some of my favourite fashion bloggers and vloggers – Olympus have certainly done a great job at getting this piece of tech out there into the hands of people who would appreciate it most. Although I use a Nikon DLSR to take blog photos, it’s incredibly chunky and totally impractical for taking out; it’s basic in terms of functionality and sometimes it takes ten or twenty shots to get a great one. 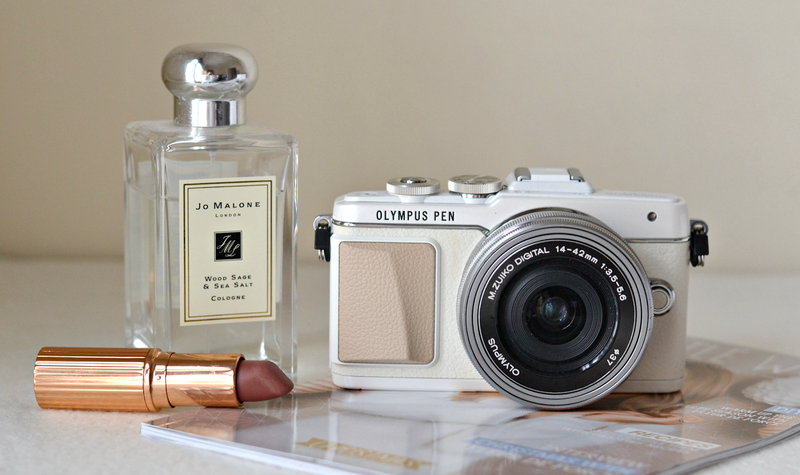 However, the new Olympus Pen E-PL7 Lite ensures photography is both professional and fun while on-the-go, combining some amazing features to make this the ultimate camera for bloggers and photography enthusiasts alike. The best thing by far about this gadget is the fact that it creates its own WIFI hotspot, which can be paired with your smartphone and used to import images in seconds using the Olympus app. That means you can snap an incredible picture on your camera and post it directly to Instagram or Twitter within seconds, removing the need for dodgy iPhone angles or pixelated images. If you’re a fan of selfies then the flip down screen makes them even easier to perfect. The whole screen flips down beneath the camera (rather than to the side) to ensure your eye level is as close to the camera lens as possible. Rather than having to guess what pictures you’re taking, the flip-screen ensures you can take the snap you want without the fuss. It’s also great for filming videos too! so easy to create images that look amazing. I love the ‘candle’ effect that’s brilliant for taking snaps in low light, as well as the soft focus filter which makes every selfie Instagrammable. There’s even the functionality to focus on only one colour and turn the rest of the image black and white, turning the spotlight onto one element in particular. 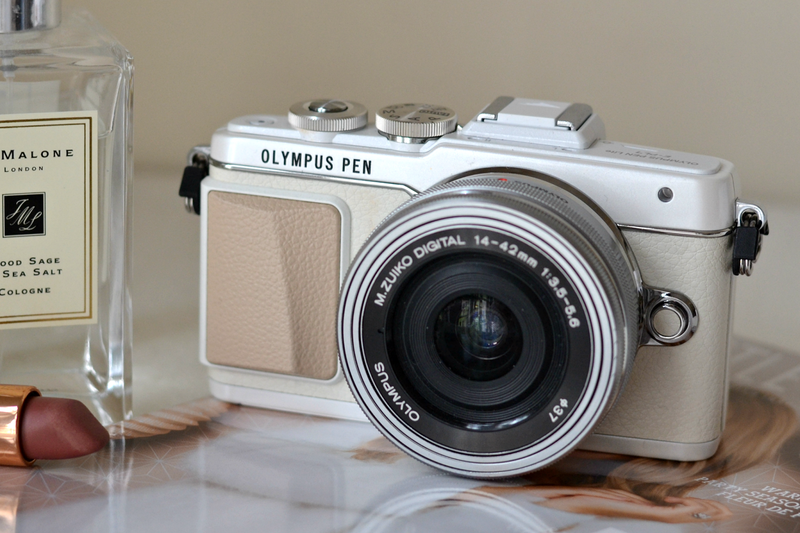 Unlike a lot of smaller cameras, the Olympus Pen actually produces great quality video that more than competes with my Canon that was purchased just for that purpose. The camera is much smaller, lighter and easier to manoevre, making it great for filming or vlogging on the go. This has given me a kick in the posteria to start vlogging more in 2015 – with this bit of tech I don’t have an excuse. It’s what dreams are made of. No more faffing around trying to find the shutter button when taking selfies, no more trying to focus the camera on one part of your picture and failing miserably. The touch screen allows you to touch where you want to focus and ensure that’s the primary point of the image, as well as making pictures so much faster to take. I took this on a recent client shoot and was thrilled with how easy the touchscreen made snapping away. At around £499.00 this isn’t a cheap gadget or a throwaway purchase, but if you’re in the market for a camera that does everything (and more) then this could definitely be an option. It hasn’t replaced my Nikon completely, as I still like looking through the viewfinder and taking shots without having to adjust angles, but it is amazing for using while out and about. It’s allowed me to start being more adventurous and will definitely encourage me to vlog more going forward. For a compact camera that takes amazing images and has features I’ve never seen before on another device, this is certainly a winner. Ten out of ten from me. 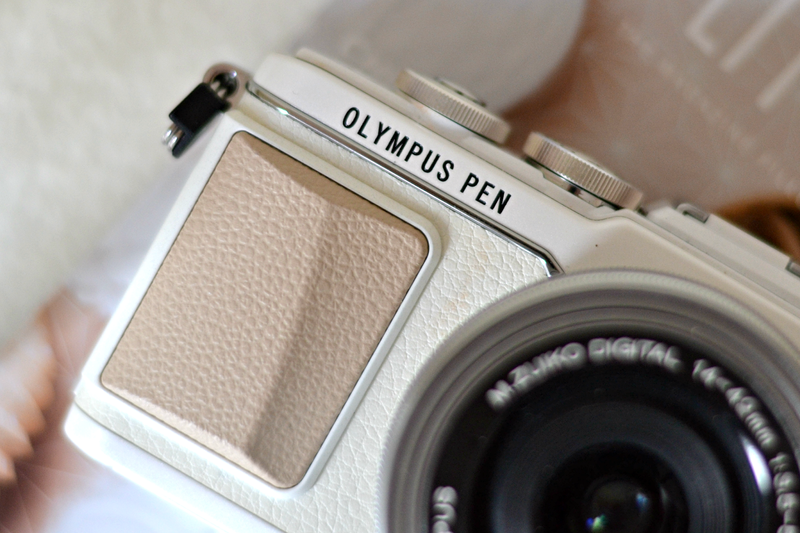 The Olympus Pen E-PL7 Lite costs around £499.00 (although there are better deals online.) I was given the camera free of charge to try, but all opinions are my own. Wow, such a gorgeous camera! It's kind of a pity that I already own a system camera, haha. I've bought this and i must say, absolutely brilliant! Loved this color but had to go for the black & silver one instead because I'm very prone to getting white items stained.